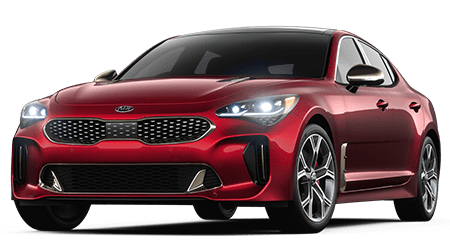 The 2019 Kia Rio 5-Door is available now at Premier Kia of Kenner in Kenner, LA. That's right! You can pop into our massive dealership and explore all that the new 2019 Kia Rio 5-Door has to offer. 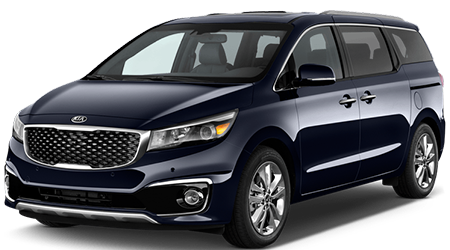 You'll love its standard 7-inch touch screen display with rearview camera, its standard power windows with driver's one-touch power down and its standard 60/40 split rear seats. That's a whole lot of standard features and it's just the beginning! 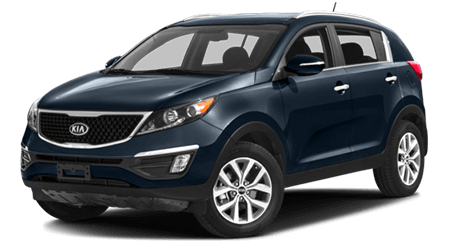 Use our website to quickly and easily value your trade-in vehicle before coming by our lot so you know just how much your old ride is going to help you get into your sweet new ride! 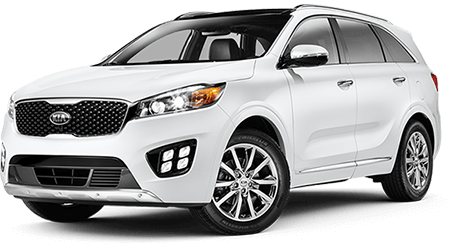 Our team of friendly sales professionals will be standing by to answer any questions you may have and to get you behind the wheel of a new Kia Rio today! 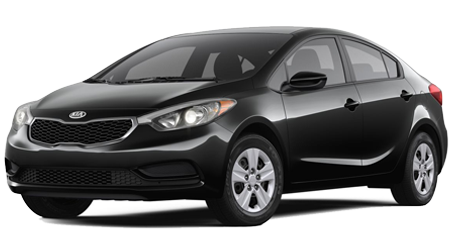 Turn some heads as you cruise through Metairie, LA in your new 2019 Kia Rio 5-Door. The Rio's body is nothing short of a bold piece of art. Bigger and longer than last year, the 2019 Rio carries a sporty design and athletic stance along with more than enough interior cargo space. 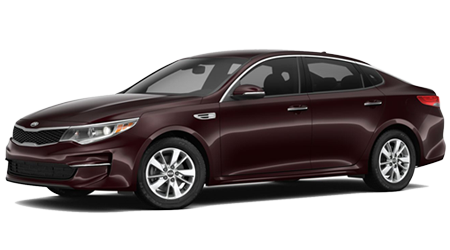 We know you'll dig its classic tiger nose Kia grille, aerodynamic multi-reflector halogen headlights and larger rear window. All that and more, and we haven't even gotten inside the Rio yet! 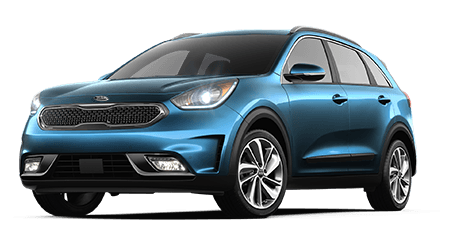 The 2019 Kia Rio 5-Door offers Apple Carplay™ and Android Auto™, which engage with your 7-inch touch screen display to bring your apps to life in your new ride. You can also send texts, check the weather and see your calendar, all with the power of your voice. 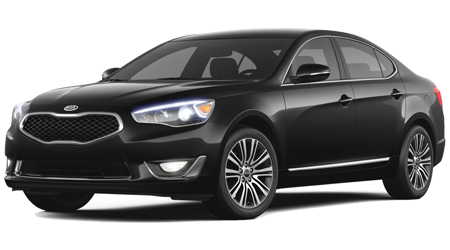 Plus, with Kia Drive Wise, you'll see how Kia has taken its advanced tech and used it to keep you safe with a suite of safety features perfectly integrated into your new ride. Our sales team is ready to make your 2019 Kia Rio 5-Door shopping experience a great one. 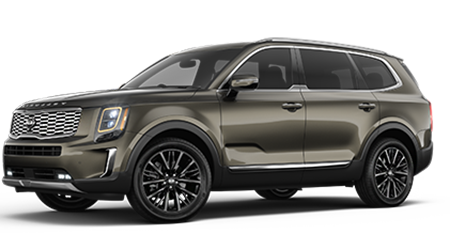 We have the know-how to put you into your perfect trim level and to get you the options that will make your life easier on the road. 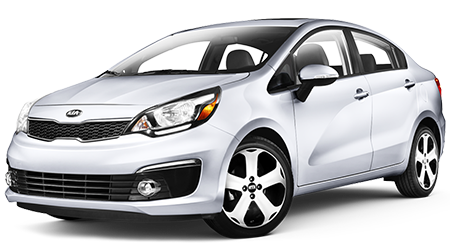 You are welcome to come by for a test drive at any time and we'll set you up with a great new Kia Rio. Don't forget you can also use our service center to handle all of your maintenance – including oil changes, tire rotations and more. 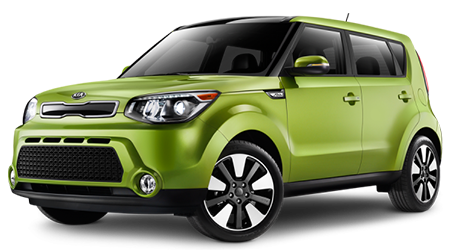 Stop by Premier Kia of Kenner today!